One man who, if anyone does, qualifies for the title of legendary must surely be Dr. Motte. An original through and through, this DJ, producer and remixer from the original vanguard of Technos few pioneering souls initiateda.His sound is sophisticated, energetic and multi-faceted. He combines thrilling Acid sounds and rousing club grooves with driving Techno beats and takes his audience on a thrilling trip through his universe. 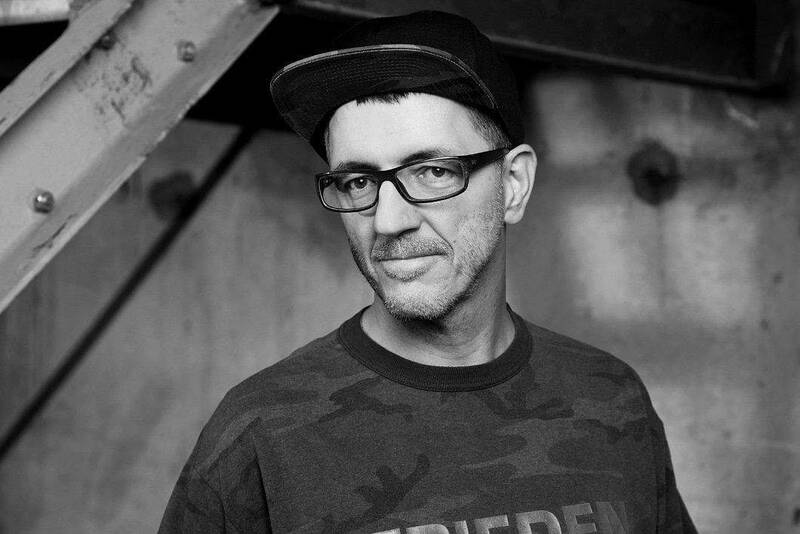 In 1989, before Dr. Motte was successful with his music productions and remixes, he realized an idea that should open a new chapter in music history: A demonstration to represent the contemporary culture of electronic dance music called the Loveparade. It was registered as a political demonstration and took place on July 1st, 1989, in Berlin. Six weeks earlier, Dr. Motte came up with the idea after friends had told him about illegal raves in England that were busted by the police. But instead of going home, somebody started to play music from a boom box and the people started a spontaneous street party in front of the venue. Dr. Motte was inspired by this and wondered how this spirit could find expression in Berlin, as well. And finally, while also sitting in front of a party venue in Berlin-Kreuzberg, he had the idea to announce a political demonstration. 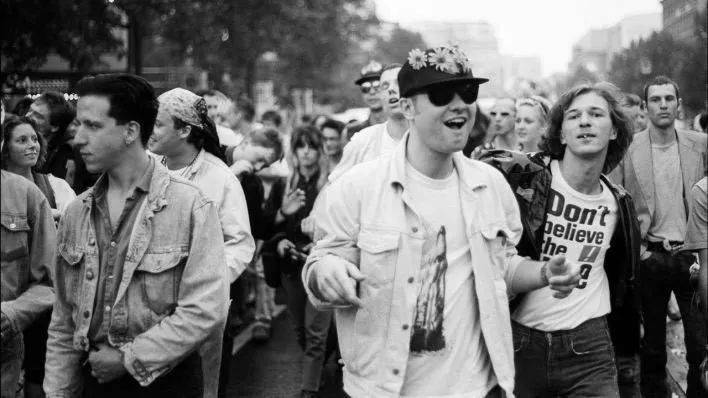 Technoculture became the most important youth movement of the 90s, the Loveparade its unofficial public holiday. Within ten years, the number of participants rose from 150 to fabulous 1.5 million ravers dancing peacefully on the Straße des 17. Juni. Diamond Lil is an electronic music producer and DJ based in Shanghai. 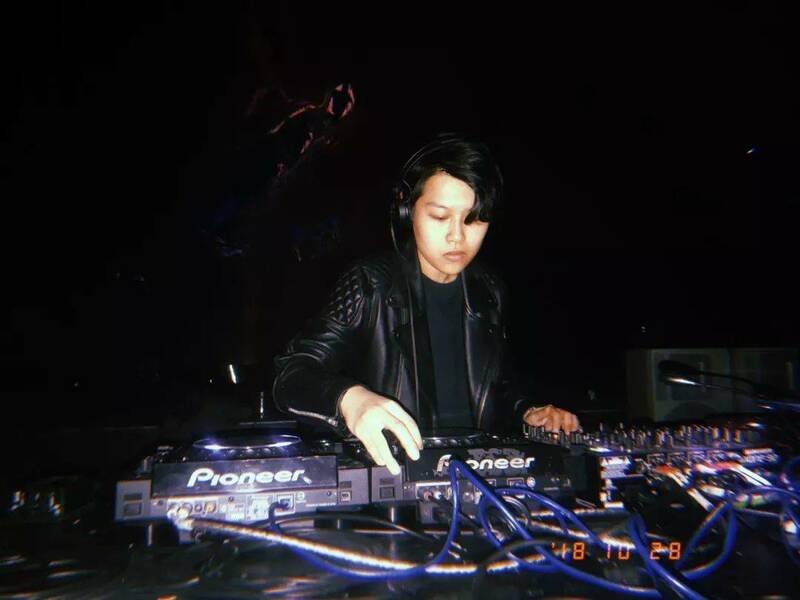 Behind the decks, she moves rooms with tight blends of disco- and Chicago-influenced house, combining deep melodies with a real sense of swing. As a producer, she writes music ranging from downtempo and melodic ambient to more groove-based dancefloor material.Signed to Beijing's Ran Groove label(alongside acts like h_w_a, Knopha). Diamond is also a new resident of club Elevator with the Co: Motion crew in Shanghai. 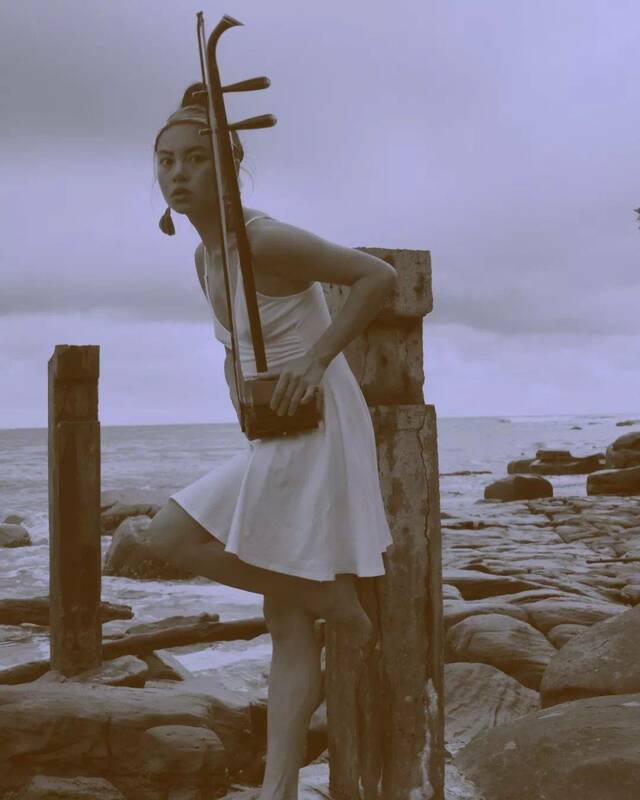 At the age of 9, she began to learn the traditional Chinese Erhu, a truly mysterious folk instrument, two-stringed, played with a bow and made from carved wood and snakeskin, sometimes known in the Western world as the Chinese violin or the Chinese two-stringed fiddle. Inspired by her passion for the electronic music of Chengdu’s hyped underground clubs, May started to explore a combination of traditional Chinese folk music with minimalistic techno tunes. MEI constantly improved her skills to express a unique blend of live ErHu performances with 4x4 electronic beats, eventually starting to perform as Temple Rat from 2015 on. Her music is influenced by sparks of both, the natural and religious environment she grew up in, further inspired by ancient oriental rhythms as well as by her favorite 90’s ACID elements. 1. What kind of music (or feeling) does LOVEPARADE want to bring to everyone? It's hard to say. I could write a book about that to make you understand what it is all about and what the root of it is. To keep it simple, in the 1990's it was about everyone could suddenly do his own electronic music with very little effort and not spending lots of money for equipment and so on. At the beginning of the nineties, a new musical culture emerged that grew constantly. Many people produced electronic music by themselves. 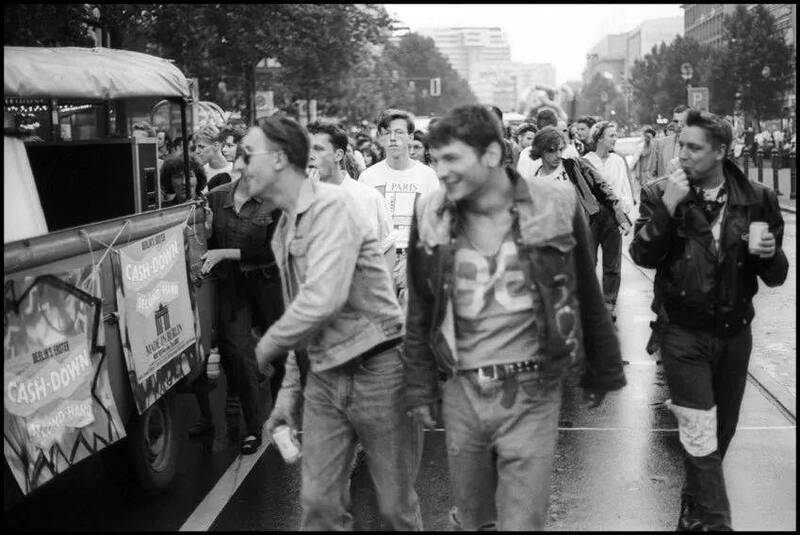 It was a kind of DIY-music-culture and what we did at the Loveparade during those years was coming together and celebrating this young electronic music culture we created by ourselves, dancing to it and celebrate life itself. Because that is what we have always loved to do – and still love today. 2. In addition to music, what do you think you need to do for a show? It takes a lot of preparation on my part. I want to play the latest and only high quality electronic dance music to music lovers, clubbers and dancers. That means a lot of research and listening to thousands and thousands of pieces of music, every week. I'm a music collector since the age of 12. I love to play good music to people and love to see how they react on it. This is a way of how I do it. I have a lot of experience playing music for people at all kinds of events or places. That's why I think it's very important to have a high quality sound system so that everyone can hear the music in the best possible quality and have the best possible experience. 3. Besides listening to music, what are people doing at the dance floor? What do you expect them to do? 4. Can you tell us what the best party scenes is you have ever done? Yes. 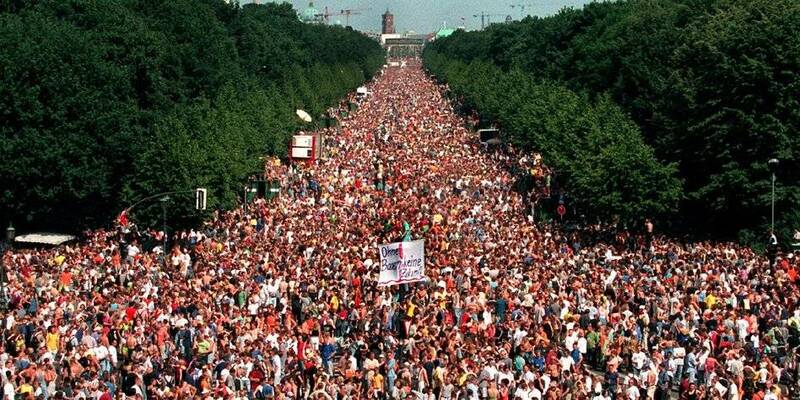 To do the Loveparade in Berlin in the 1990's was great. And seeing it grow from only 150 to 1.5 million people dancing to the music I played. That was amazing. Everybody was dancing. I think this is what we wanted, dancing to the music all together. 5. (abstract question) when people go clubbing, what exactly are they doing?